IOTA is a cryptocurrency that's based around Directed Acylic Graphs (DAG) rather than PoW or POS consensus mechanisms. IOTA is aimed at removing the need for blocks and transaction fees. [IOTA is] useless for [Internet of Things] because the Tangle (DAG) tech just adds complexity without changing the fundamental problem of needing all blockchain data to detect double-spend. 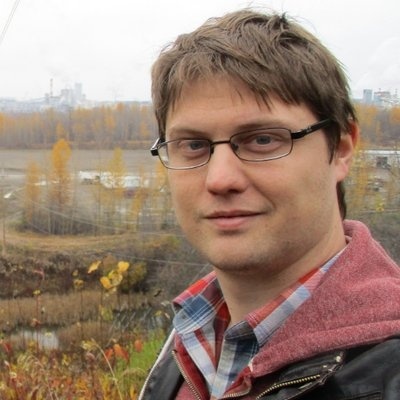 Compare Peter Todd's IOTA reviews with other coins. Compare Peter Todd's IOTA reviews with other expert reviews of IOTA. - they lack the social skills to accurately interpret the more qualitative aspects of these textbook definitions, such as what the word â€œnegligibleâ€� means. 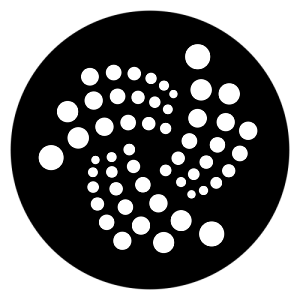 IOTA in its current form does not provide any censorship resistance, since the path of the tree is centrally directed through a Coordinator node run by the IOTA Foundation. As such, IOTA is no more decentralized than an Apache Kafka cluster, or Ripple and their Unique Node List.